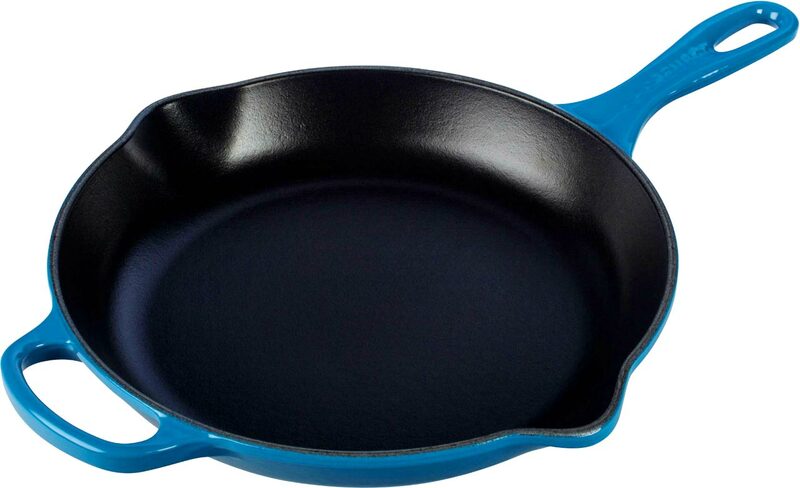 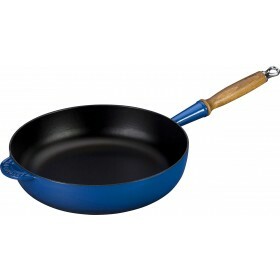 30cm diameter cast iron skillet for stovetop frying and oven baking. 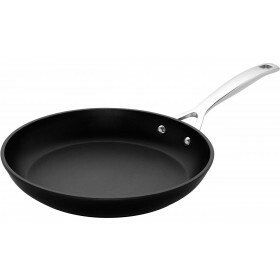 Spacious cooking surface for multiple servings or larger ingredients. 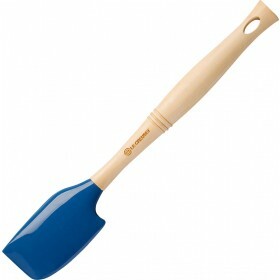 Total length including handles is 49cm. 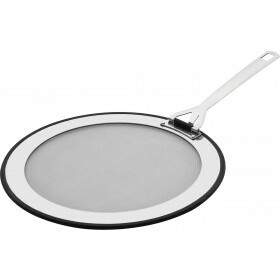 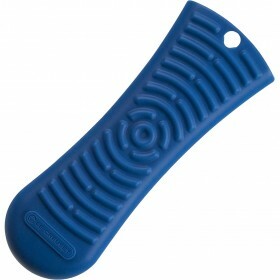 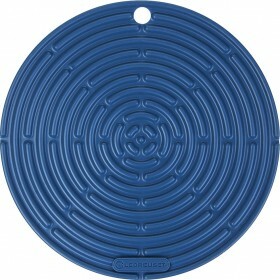 Will fit diagonally inside oven area measuring 38x38cm.